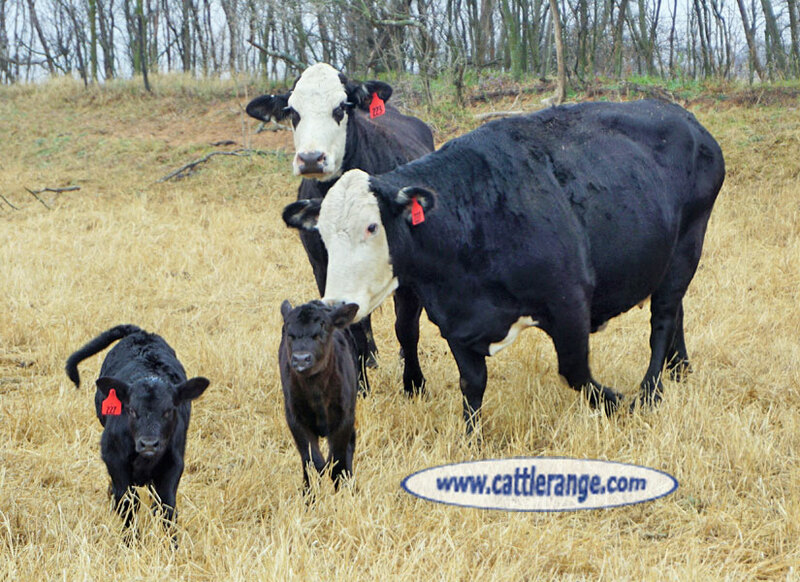 They are bred to a great Leachman bull & will raise some big calves. Calves on the ground as of mid February are 1 month old & weigh 150 lbs. to 200 lbs.